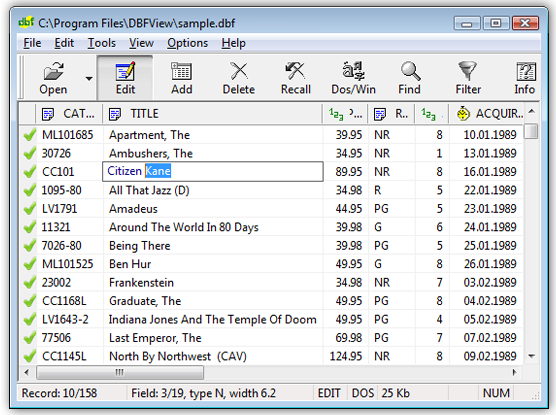 Threshold of file size(KB). Files of less than this size will completely load in memory. Opening of the large files in this mode can require a lot of memory and time. If the file size is more than this parameter then the data will be read directly from the hard disk. The files of any size will open in a moment but some features will be unavailable (such as sorting).